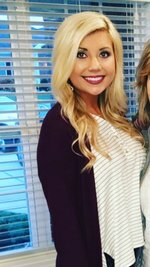 Millbrooke Elementary School: Teachers - Karson Crisp - Just For Fun! A fun way to practice addition strategies would be to make flash cards! These facts are so important for your student to know by heart. 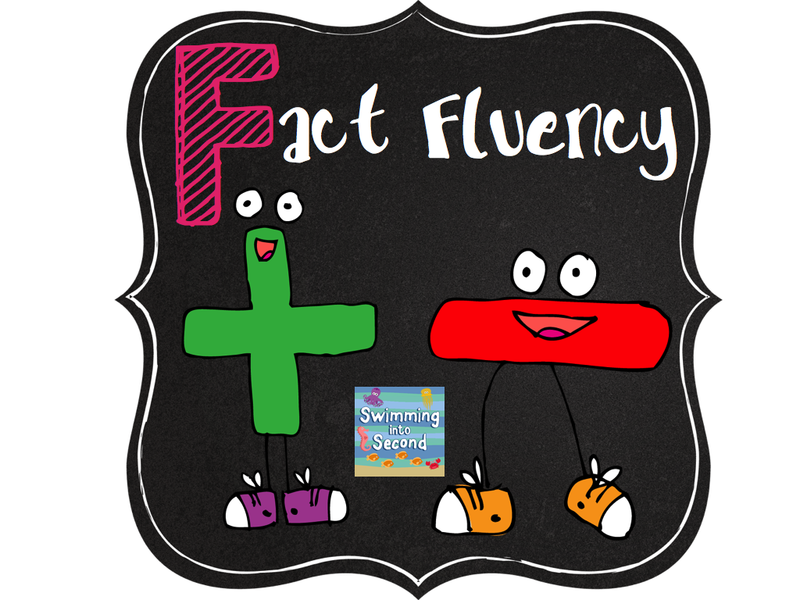 Making flash cards would be a fun way to practice fact fluency! 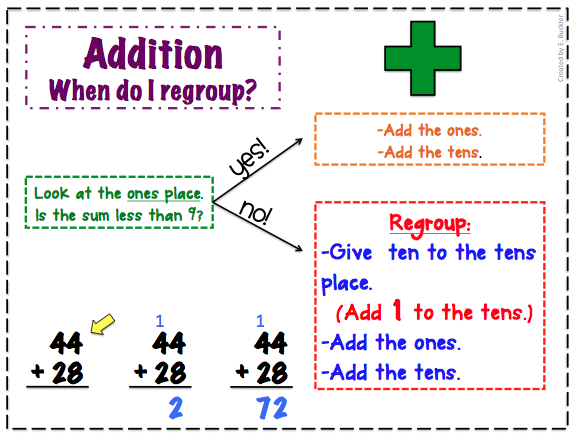 Subtraction with (and without) Regrouping!